The Beatles Through The Years: Old Stinkhorn - A Beer Brewed By A Beatle. 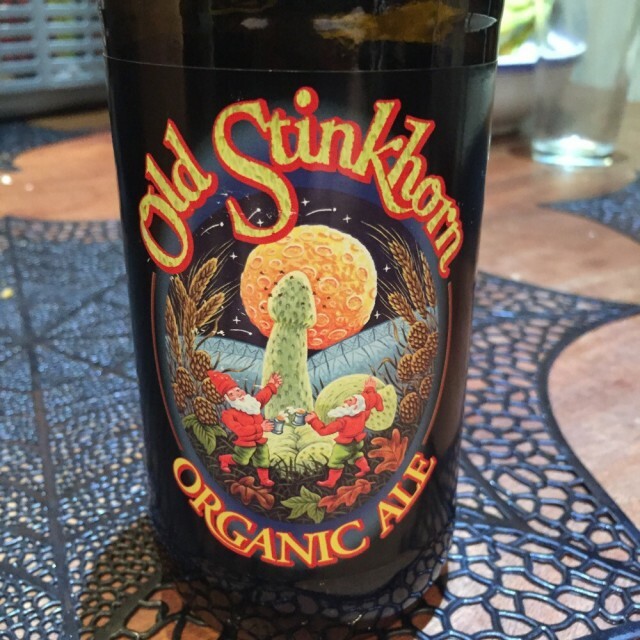 Old Stinkhorn - A Beer Brewed By A Beatle. Paul McCartney's estate in East Sussex has been, for the past 20 years, home to the Old Stinkhorn microbrewery. He's given the ale the name 'Old Stinkhorn' after a variety of mushroom that grows on his estate. Paul sells this beer around the south east and also gives crates of it to various friends and relatives. Have you ever had the beer brewed by a Beatle? Damn. I'd love to get my hands on this.